I think my baby girl has a career as an athletic trainer just look at her physical progress. 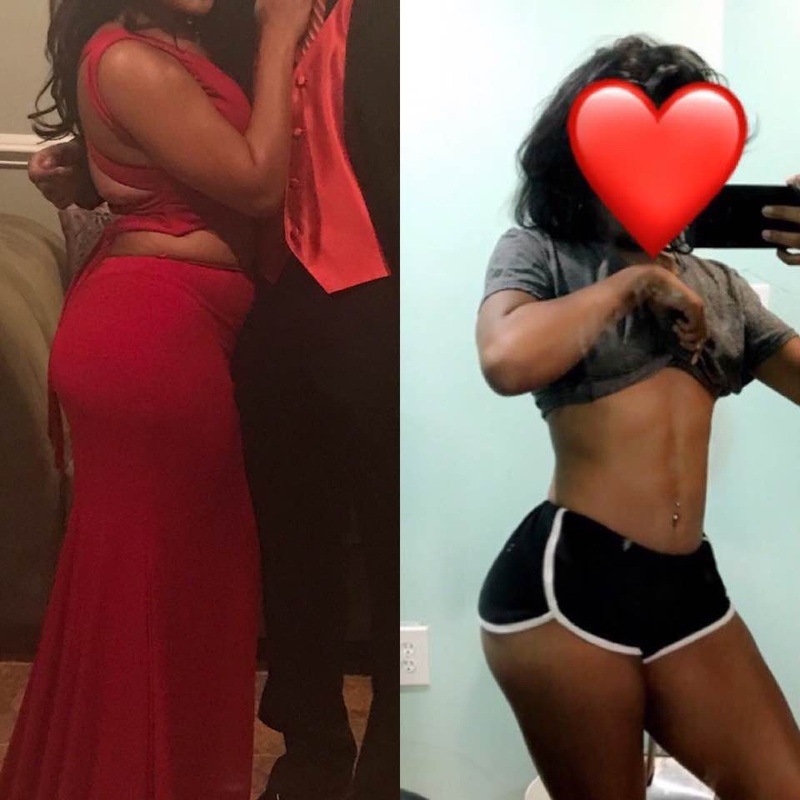 Skyler created her own workout program and totally created a whole new her. This progress was achieved over a 90 day period. If you are interested and willing to compensate her. Skyler can make any girl a whole new person. That's my baby girl a lean mean dancing machine! Contact Her She'll Work With You.